On March 23rd 2005, Mazda North American Operations (MNAO) unveiled the next generation of Spec Miata at the New York International Auto Show. 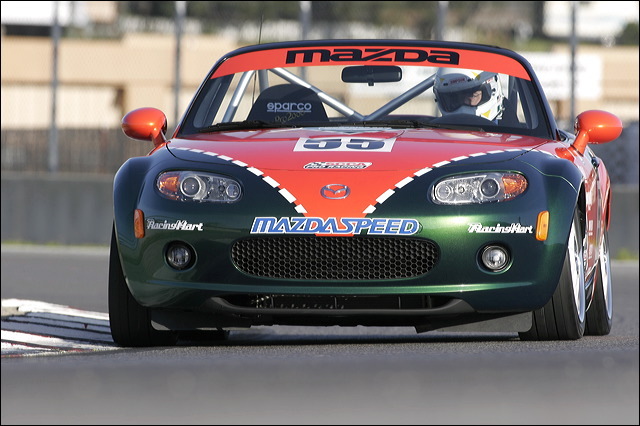 The Spec Miata series provides an affordable, entry-level nationwide class whereby amateur racing drivers can compete in inexpensive, identically prepared first- and second-generation Miatas. The greatest attraction of the series is that all regions of the country use similar rules and regulations, enabling drivers to compete nationally and always remain competitive. Components for the cars are sold directly through MAZDASPEED Motorsports Development (www.mazdaspeedmotorsports.com), which also supports the program monetarily with contingency awards to successful drivers. The all-new 2006 MX-5 Miata is powered by a 2.0-liter four-cylinder MZR engine, derived from the powerplant used in the MAZDA3 and MAZDA6. In stock trim, it produces 170-hp at 7,000 rpm and a very flat and usable torque curve peaking at 140 lb./ft. at 5,000 rpm. AWR Racing fabricated and installed the roll bar for this car. MAZDASPEED’s intention is to use this car as the prototype from which they will further develop the package of components that will transform the MX-5 for the 2006 season of a professional Spec Miata series. 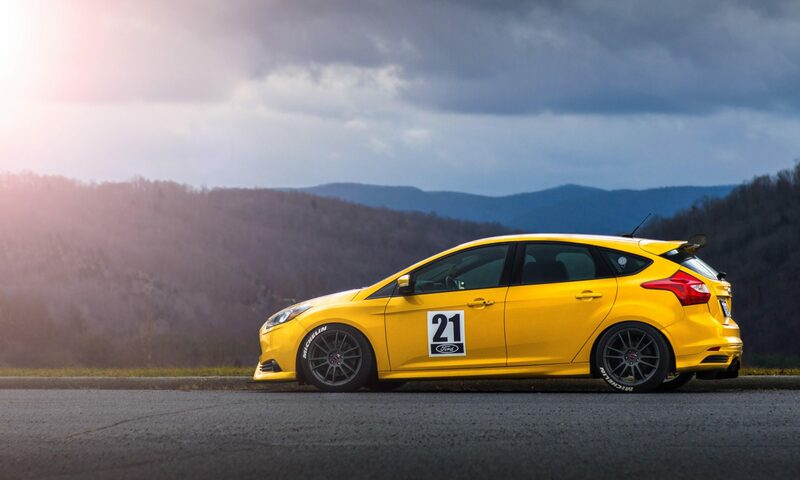 As testing continues, some of these parts may change as MAZDASPEED hones the car with the perfect combination of cost versus performance. 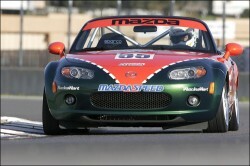 Often held in conjunction with SCCA professional road-racing events, and sanctioned by SCCA Pro Racing, the current MAZDASPEED Miata Cup professional Spec Miata series is absolutely the least expensive way to participate in top-flight road racing in front of professional teams and large crowds.